At Serving Army, LLC, we understand that your home is one of your most important investments. Because of that, we make it our goal to provide clients in Walker, Baton Rouge, Livingston Parish, Ascension Parish and surrounding areas of Louisiana with unparalleled HVAC and electrical services guaranteed to add value, functionality, and beautiful aesthetics to your home. 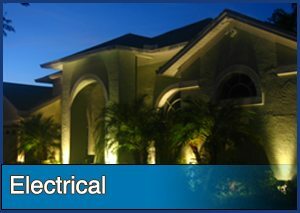 We guarantee to exceed your expectations with expert craftsmanship and competitive pricing. 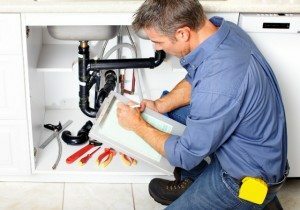 As a leading HVAC and electrical contractor, we pride ourselves on not only providing unmatched installation services, but keeping our team up to date on the latest trends, techniques and building codes to ensure the safety of all our clients. 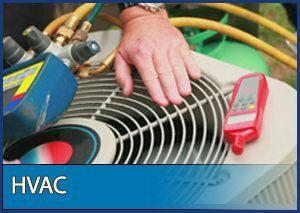 With over a decade of experience, we offer complete HVAC and Electrical repair services that will leave your property with the perfect temperature and lighting. For more information about Serving Army, our services or to schedule a consultation please contact us today. 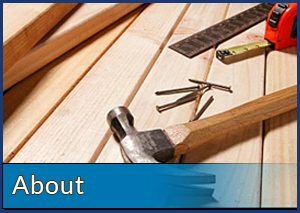 We look forward to hearing from you and working with you on your next project.